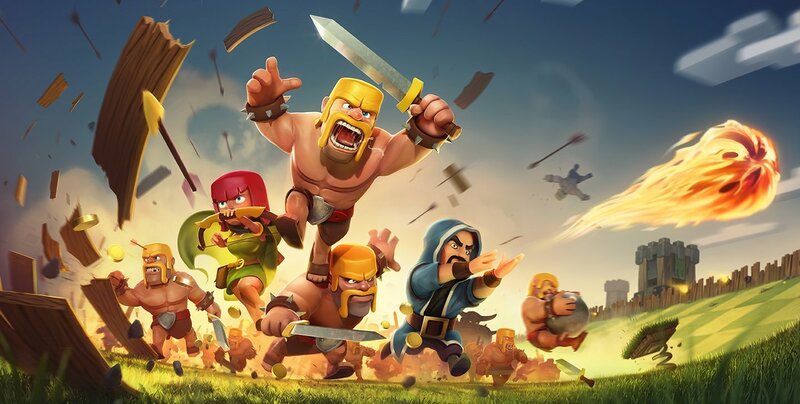 It's been almost five full years since the game released, and developer Supercell's mobile strategy MMO Clash of Clans is still enjoying a massive fan following. Much of the game's enduring appeal comes down to occasional drops of fresh content as well as continual updates, and Supercell has been working on a whopper of an update that's due to come out very soon. Though details are slim -- particularly when it comes to firm release dates -- there are a few things we know as well as a few interesting rumors regarding the next Clash of Clans update. What's In The Upcoming Clash of Clans Update? Much of the information regarding what's included in the next Clash of Clans updated is unverified; however, two of the biggest features that are being touted for the next Clash of Clans update are multi-Village support and a high-speed Night Mode. Many players believe that the Shipwreck feature will somehow play into the multi-Village mechanic, but that notion is as-yet unconfirmed, and what exactly Night Mode is seems to be a complete mystery. There is one firm bit of news regarding the update, though: an official Clash of Clans forum moderator going by the name of LachNessMeownster has revealed an achievement that will be made available with the update. It looks to be a limited reward offering players between one and three stars for completing an "un-build it" challenge. It may be that this challenge also somehow plays into the mysterious ship players saw moored at the harbor. As usual, Supercell doesn't feel the need to comment on speculation, nor are they known for being particularly forthcoming with details for their updates. With that said, we do know that the update won't include level 13 walls, Town Hall 12, nor increased Hero levels for current players. When Will The Clash of Clans Update Release? Details regarding the release date for the next Clash of Clans update are about as slim as details for what's set to be included. Word around the internet is that the update will release "soon," with some outlets reporting that the Clash of Clans update is set to land next week. However, considering Supercell's history of delaying updates to the game, players will be forgiven for not getting their hopes up. Clash of Clans isn't the only hot free-to-play game on mobile devices. To discover more great titles, hit up our list of the Best Free To Play Games.